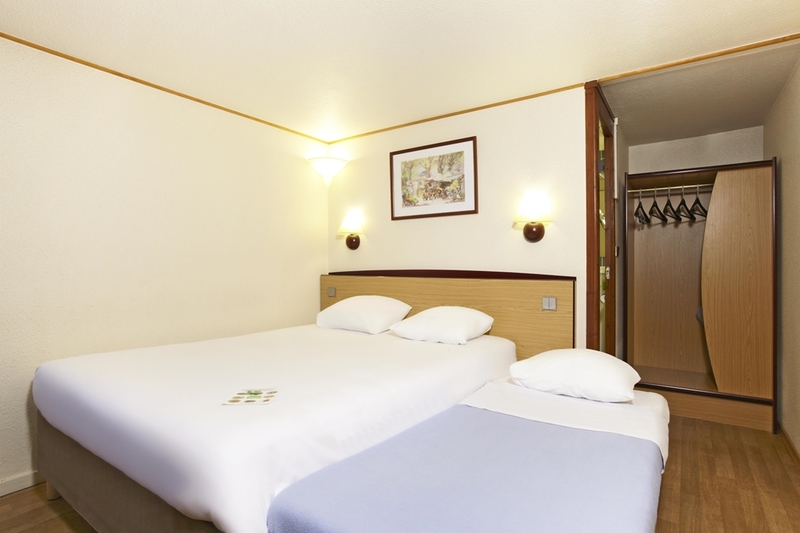 The"City of Giants," whose belfry is classified as a world heritage site, contains unparalelled architectural and cultural heritage. 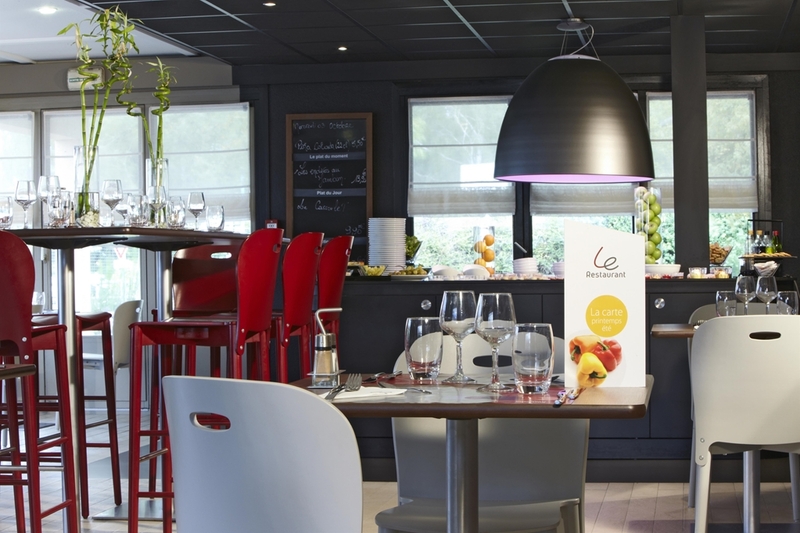 The Hôtel du Dauphin on the Place d’Armes, the St. Jacques Church and the law university, with its avant-garde style, are little-known attractions we invite you to discover. 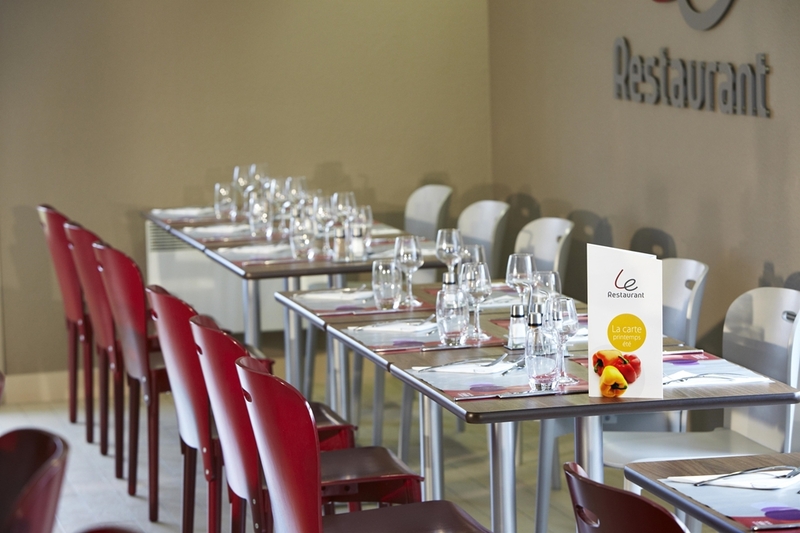 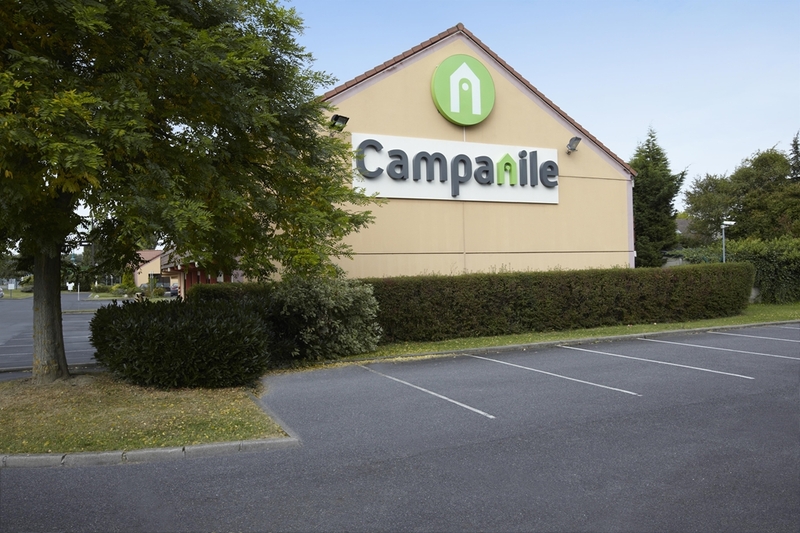 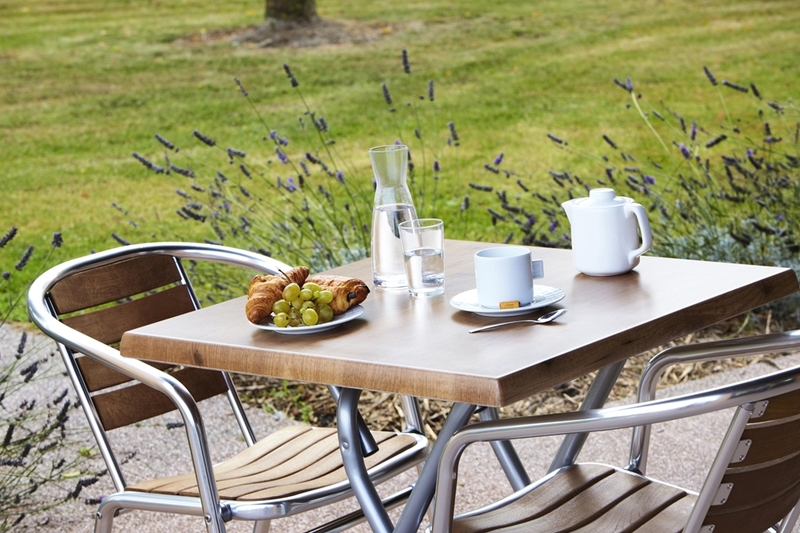 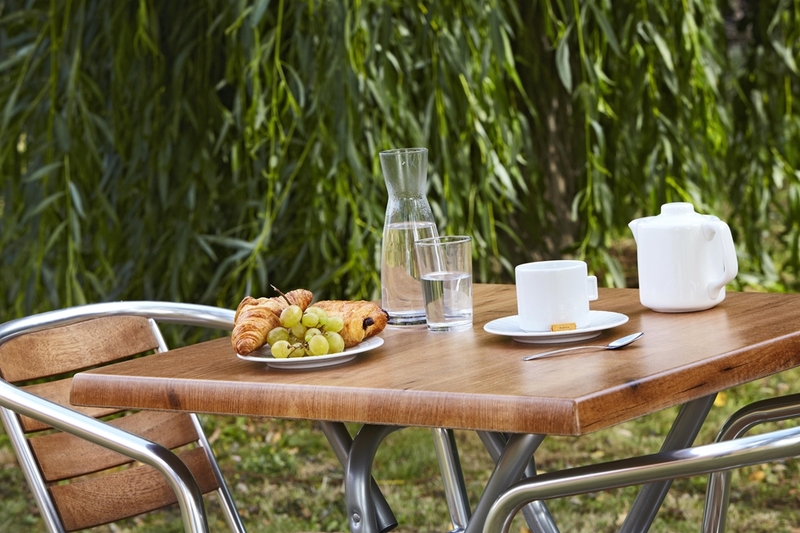 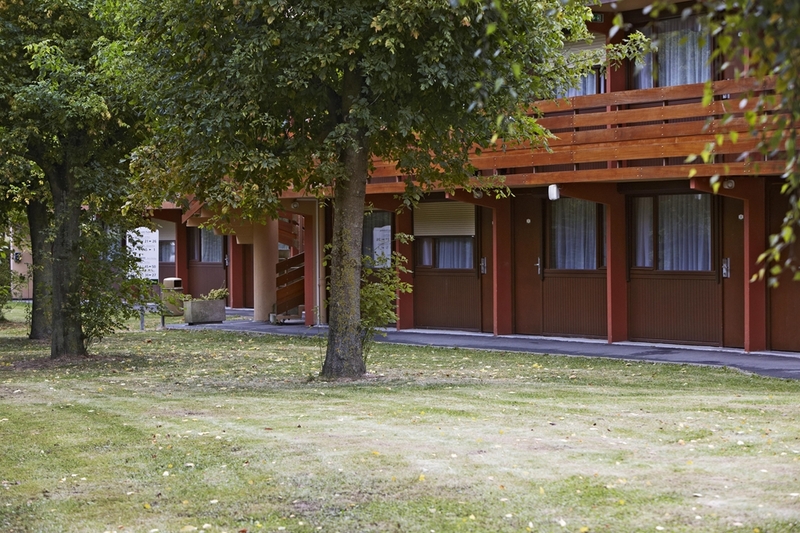 Your Hotel Campanile is in an ideal location: only 5 km from the town centre and the train station, 30 km from the LILLE-LESQUIN Airport and directly accessible from the DOUAI NORD exit off the A1 motorway. 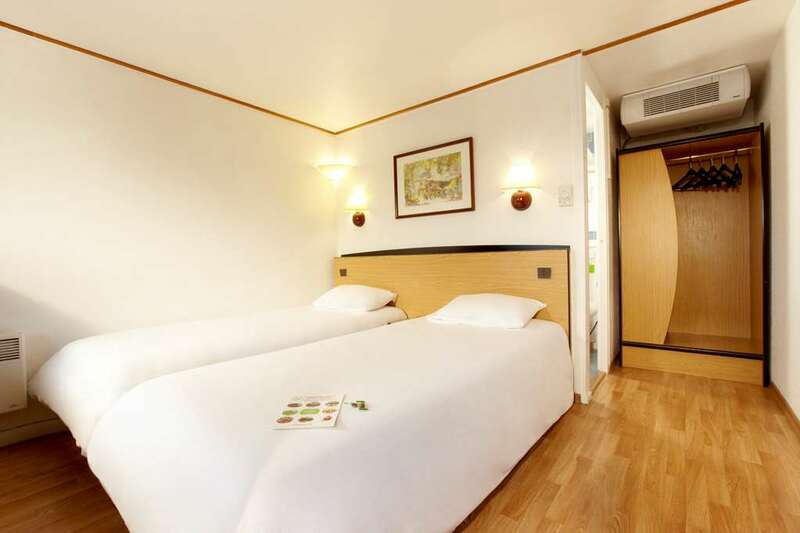 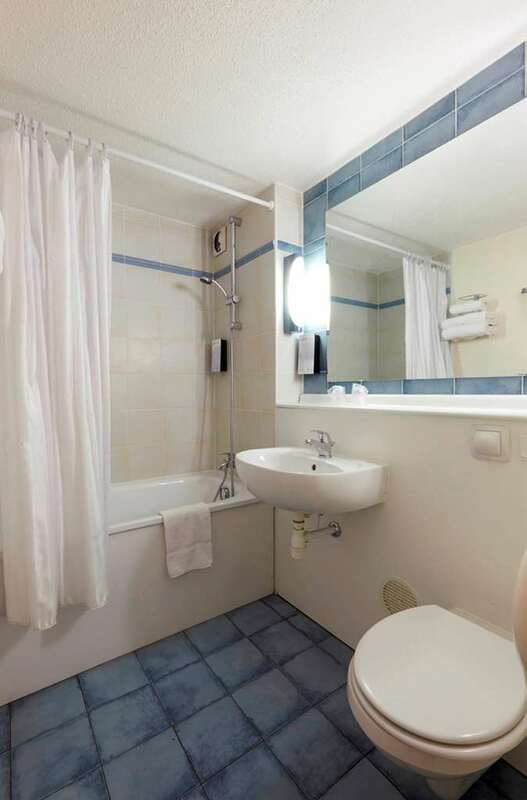 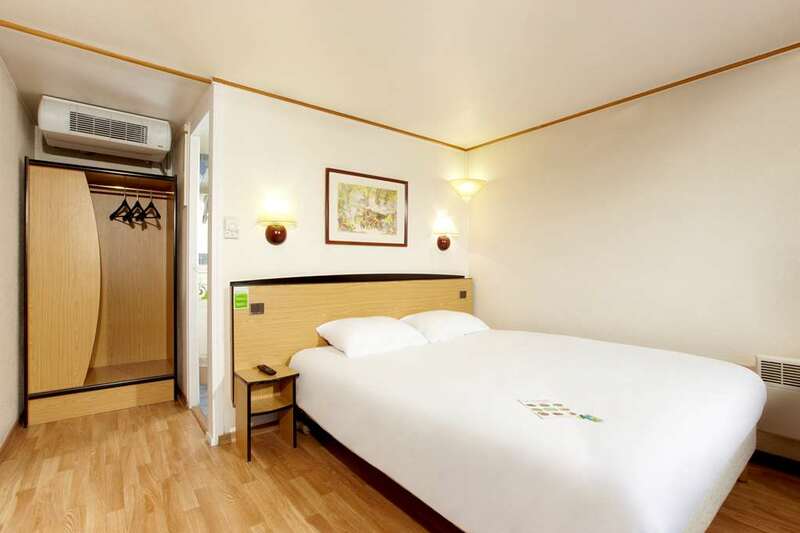 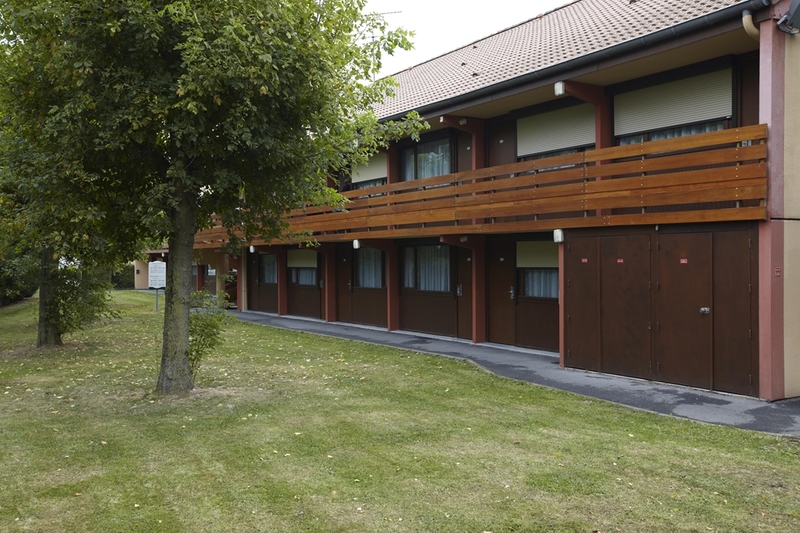 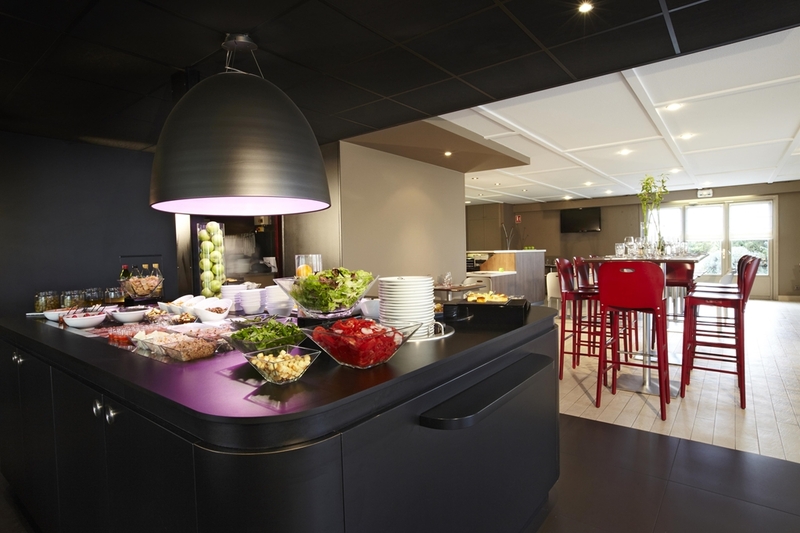 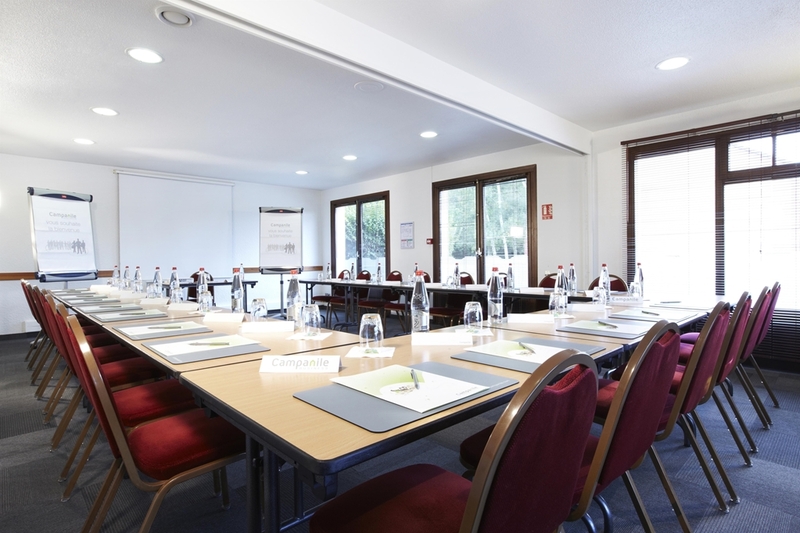 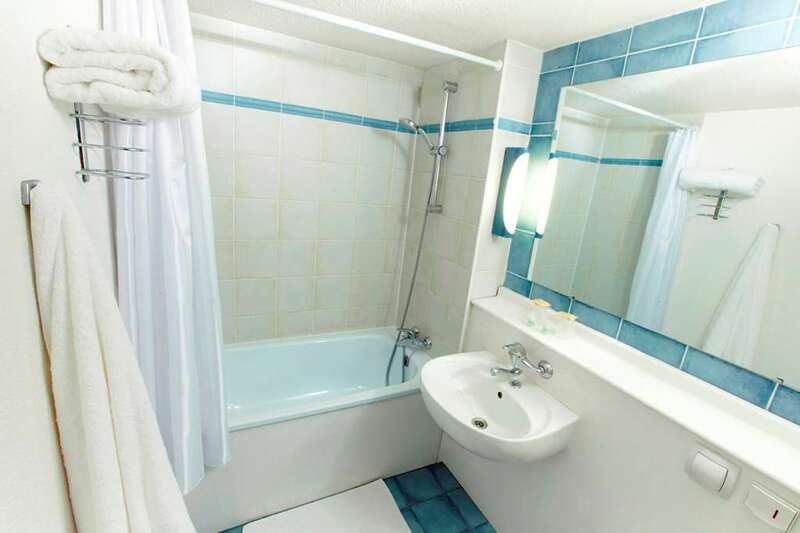 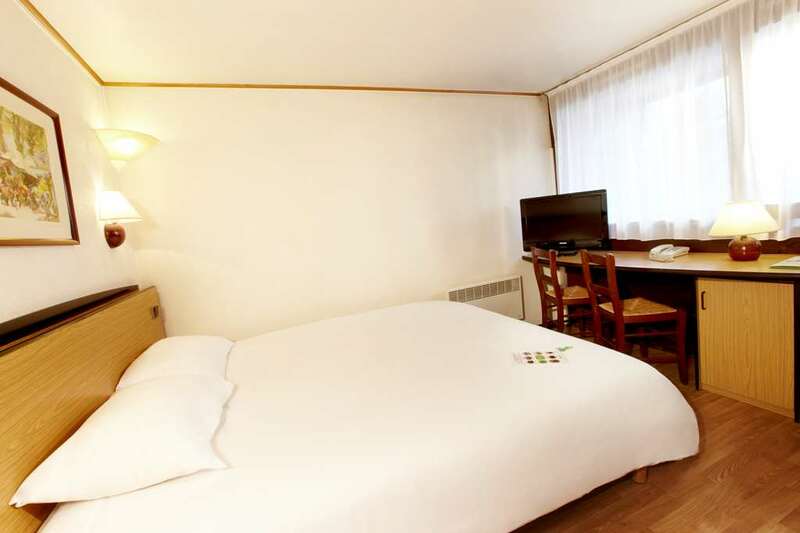 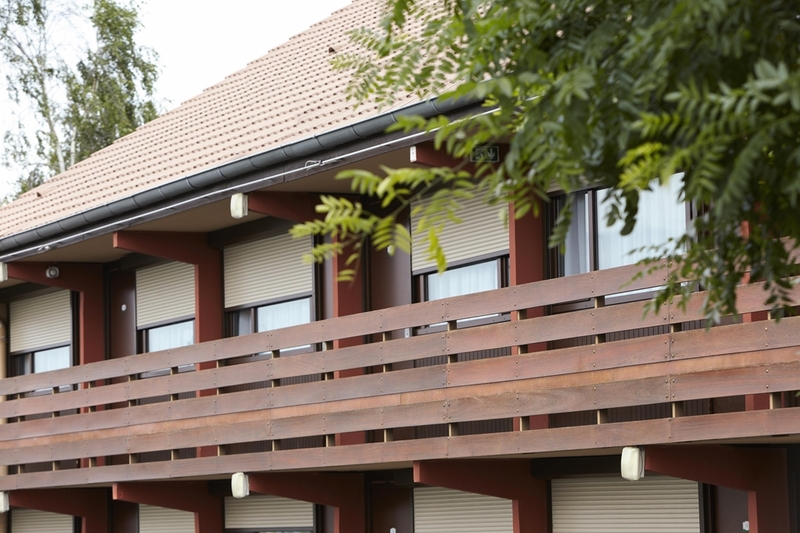 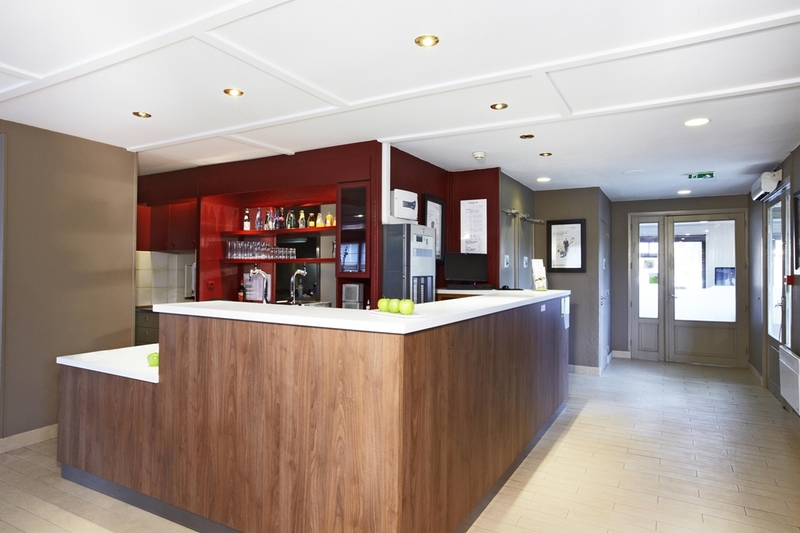 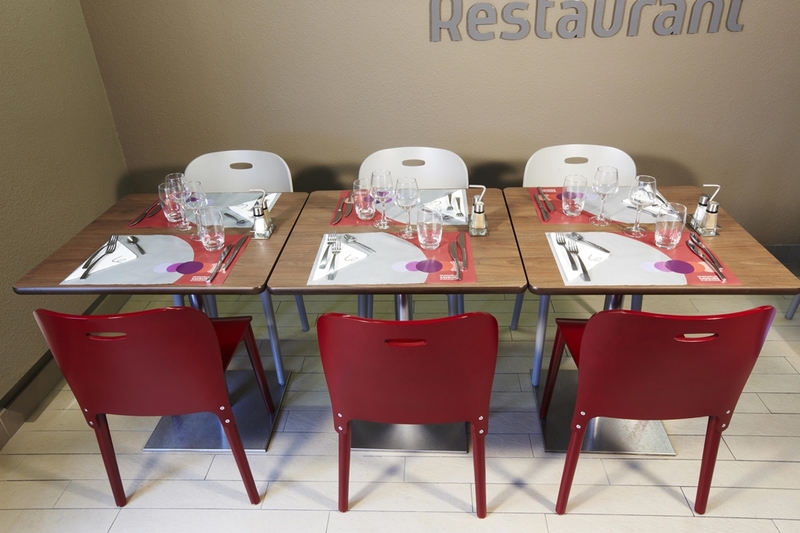 If you are looking for an inexpensive hotel in Douai Cuincy, the Campanile Lille Sud Douai Cuincy Hotel assures you an enjoyable stay at an affordable price. 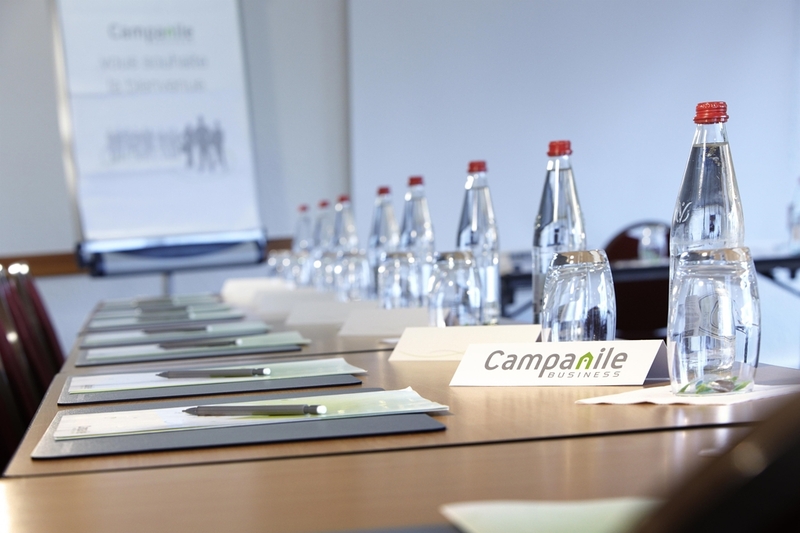 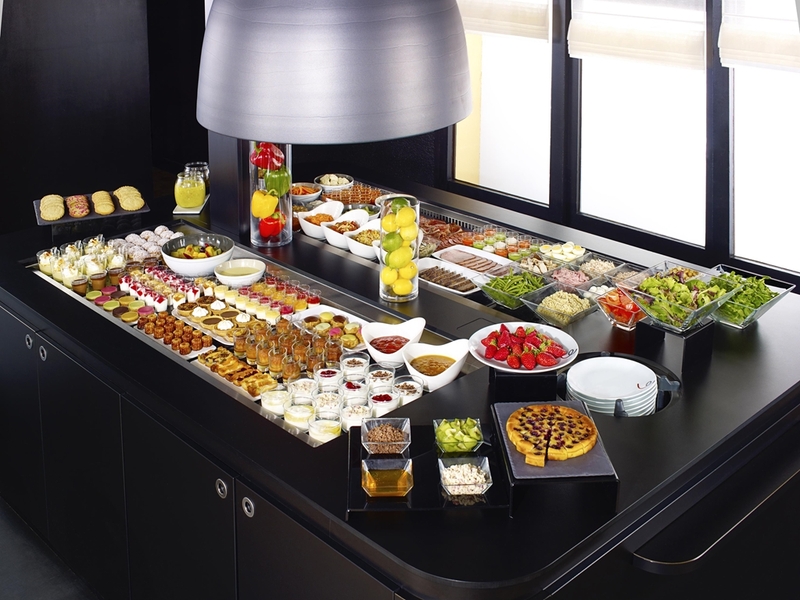 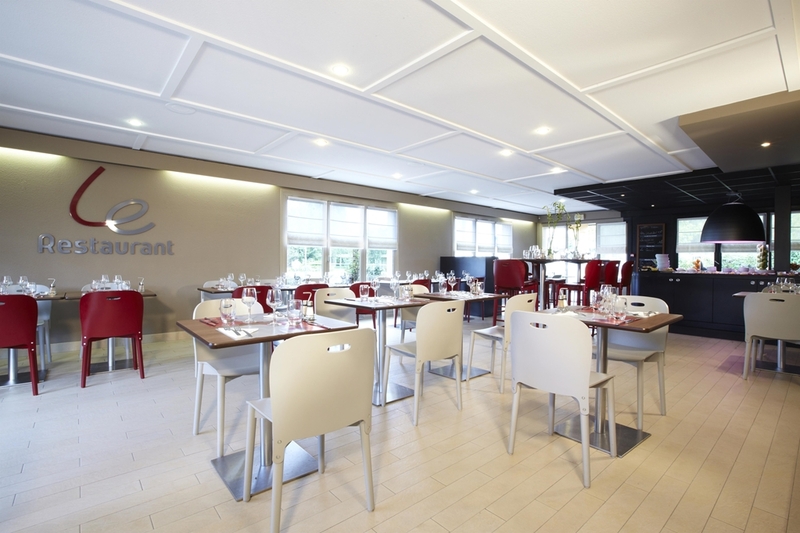 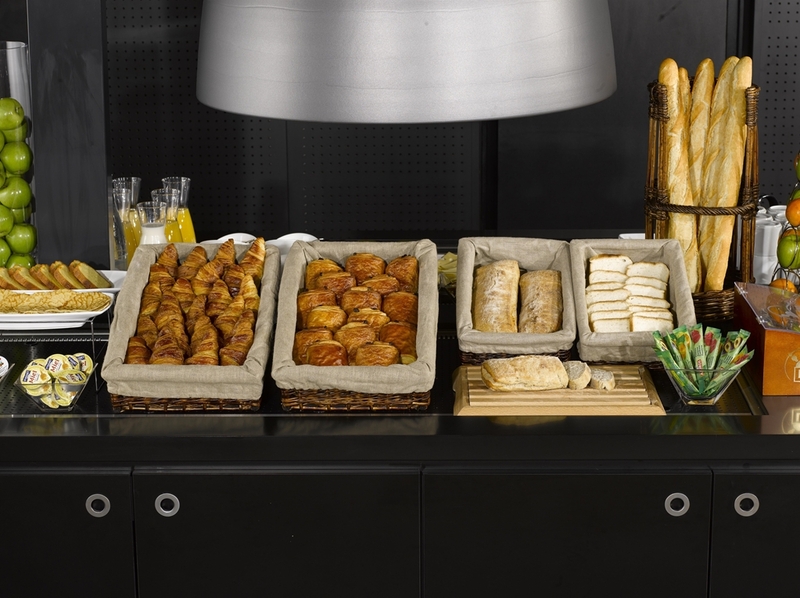 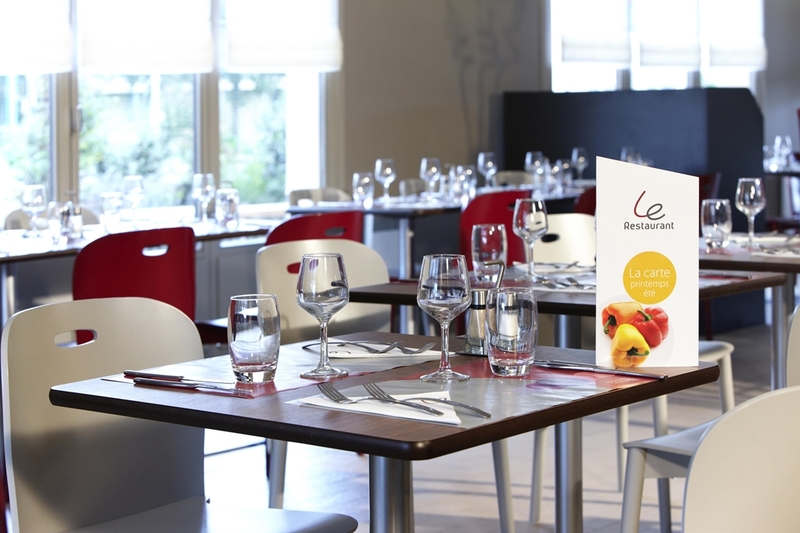 Discover all of our Campanile Hotels in Douai Cuincy.